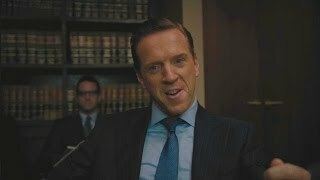 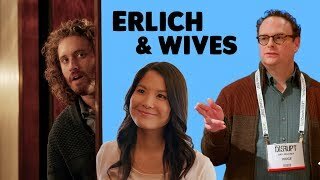 Erlich Bachman - Negotiating with H..
Gilfoyle was an illegal immigrant -..
Erlich Bachman and Pied Piper Defen.. 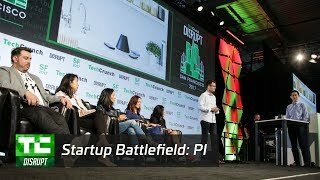 Disrupt SF 2017 Startup Battlefield..
Silicon Valley - Gavin firing Nucle..
Gilfoyle Hacks Jian Yang's Smart Fr.. 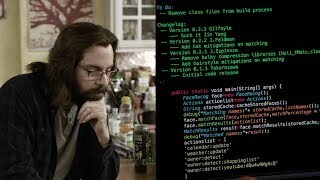 The BigHead - Cross Examinations Si..
Jian-Yang's Cold Friend (Silicon Va..